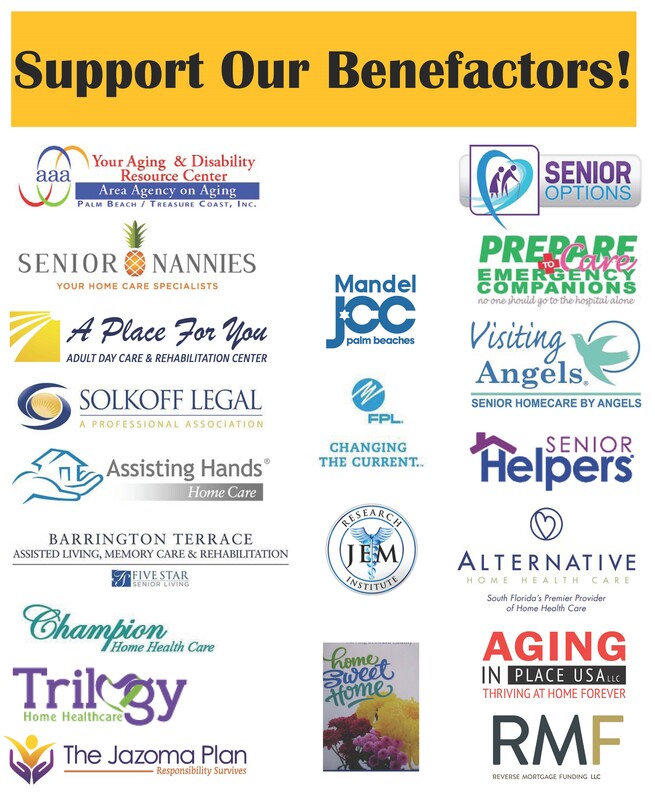 The Palm Beach County Partnership for Aging is a not-for-profit local organization which focuses its energies on enhancing the lives of older persons, their families and their communities through advocacy, information sharing and education. Members include professionals in the aging network from both the private and public sector, individuals interested in aging issues, geriatric care managers, elder law attorneys, acute and long term health care professionals, university personnel and many others. The Florida Legislature convened on March 5th to begin the 2019 Legislative Session. The Legislature will meet for 60 days, until May 3rd, to address the business of Florida. We anticipate a very busy session and for many high-profile issues to be addressed by the Legislature. the Florida Speaker, Jose Oliva, has made health care reform with a focus on what he has coined the “health care industrial complex” a major priority for 2019.